When DPE Kart Technology’s new X5 range hits the market, there will be no Deadly version. David Sera himself has confirmed a change of branding for his karts from Deadly to Sera. “It is with anticipation & excitement that I release to you all, the new branding of my karts to Sera” Dave wrote on social media. “The Sera Kart is a continuation of our already successful Deadly brand which has been around for four years winning multiple National & State Championships in Australia, New Zealand & the USA. 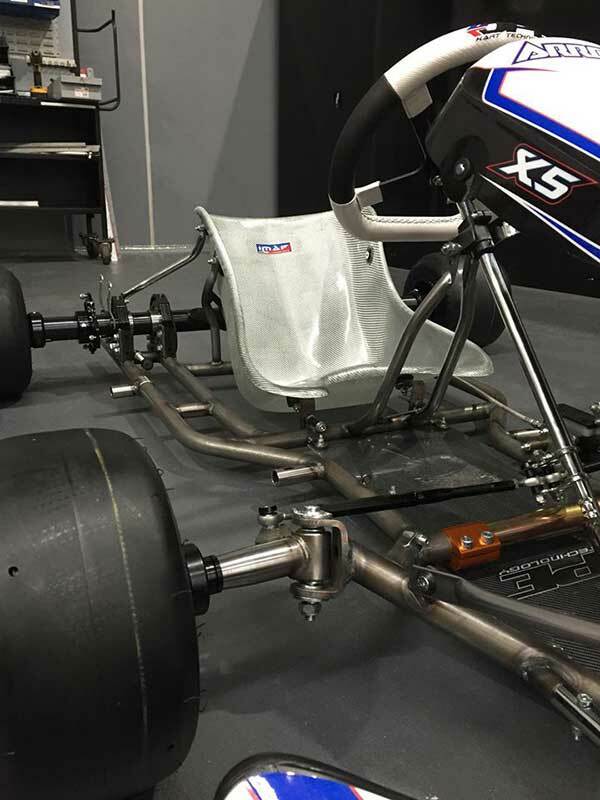 “The karts will still be manufactured out of DPE Kart Technology in Melbourne, Australia, using the highest quality parts. Dave stressed that he will still be supporting all the current Deadly drivers & looks forward to continuing his relationship with them in the new X5 Sera package. The Sera X5 is coming….. A change is here!